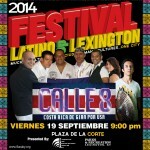 16 years of celebrating the Latino heritage in Lexington! 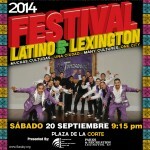 2015 Festival Latino food vendor ap FestivalLatinoInfoBooth2015 (1) Art&CraftVendorApp2015 History………. 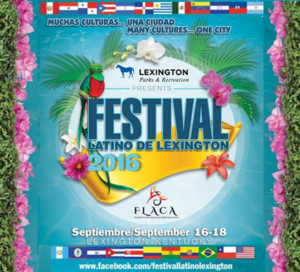 -Dance performance from several Latin American Countries, food, music, kids activities, arts and craft vendors and much more! 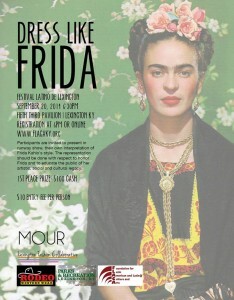 Saturday Sept. 20 at the “Saturday Latino Live” at the Fifth Third Pavilion, a “Dress Like Frida” Style contest. $ 100 cash price for the top winner. 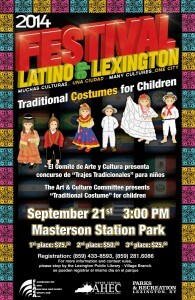 Sunday Sept. 21st at Masterson Station Park: Festival Latino de Lexington Health Fair -More than 25 organizations will be present to provide information of health and wellness services available for the community. 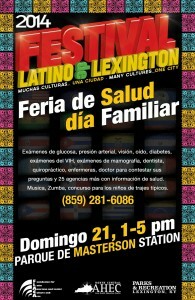 Also; free HIV testing, blood pressure test, mammograms, etc. 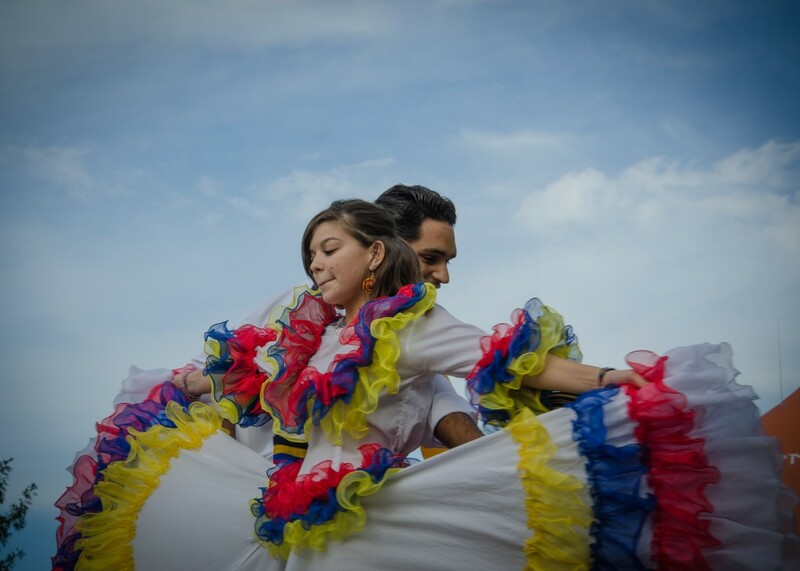 Zumba, Capoeira, children’s activities, including a traditional Latin American costume contest. 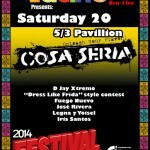 – We have featured international performers such as the Los Tigres del Norte band from Mexico, Xtreme from Dominican Republic via New York, Calle 8 Band from Costa Rica, Grupo Fuego from Puerto Rico via Cleveland, OH, Group of Zamba from Brasil. 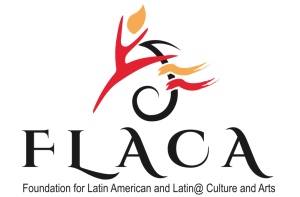 – For more than 10 years we count with the sponsorship from companies such as Toyota, Lexmark International, PNC Bank, BB&T Bank, 5/3 Bank, Supermercados Aguascalientes. – The Festival Latino of Lexington has become an excellent example of collaboration between the local government (via the Department of Parks and Recreation), the private sector, and our community.